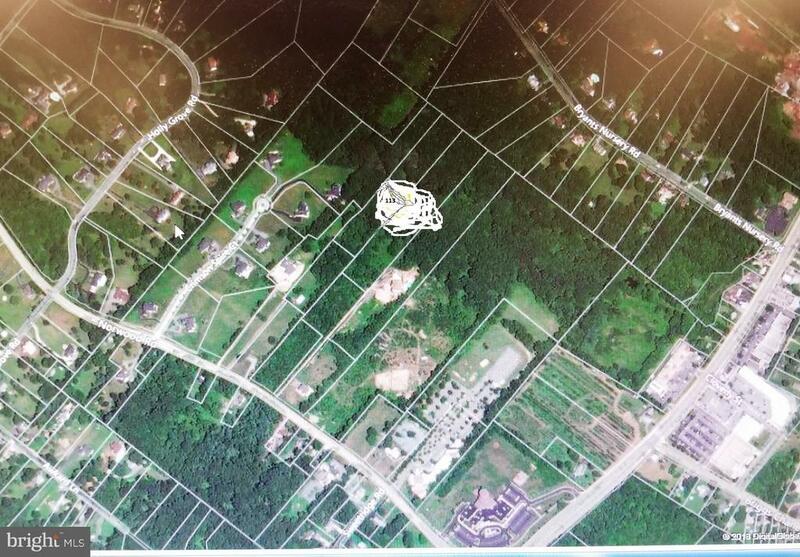 2 acre lot located behind 111 Norwood Rd. Raw land for your dream home. Driveway easement on the left side of lot. Please do not walk the lot without contacting listing agent. Mostly wooded and very private.Zoned RE2 for one house.Major price reduction !